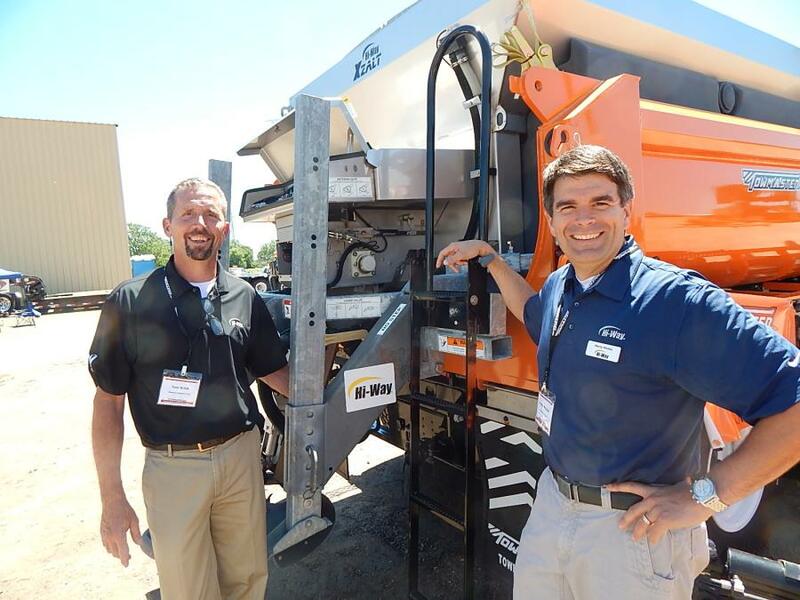 Kurt Schwartz, territory manager of K-M International, North Branch Mich., stands with the KM 2-18X infrared and the KM 8000TEDD hotbox reclaimer. 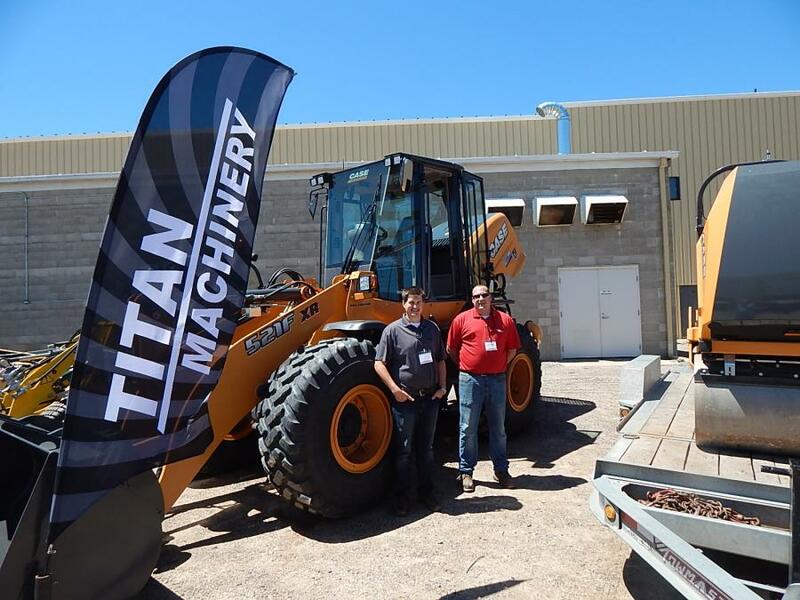 Despite inclement weather, Towmaster Inc. held two successful events July 11 and 12 at its Litchfield, Minn., plant. The first event was an employee appreciation night. 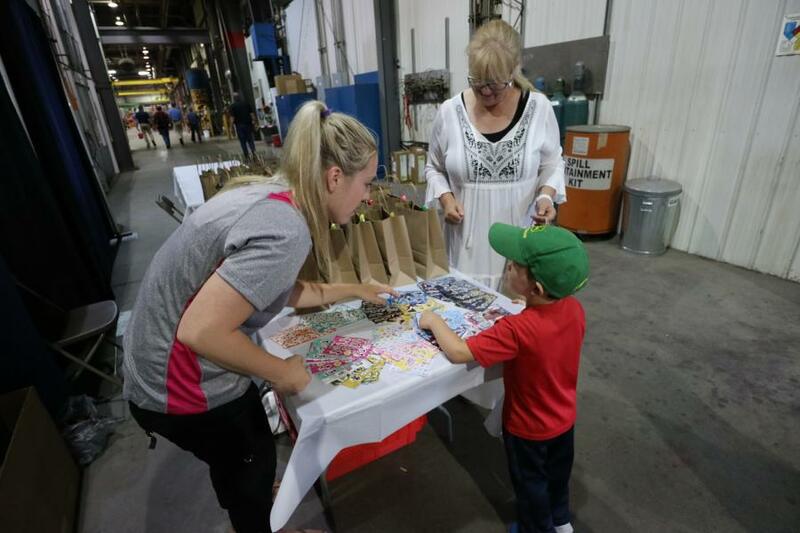 On July 11, Towmaster's employees brought their families to the plant to show them where they worked and the quality products they make at the plant. 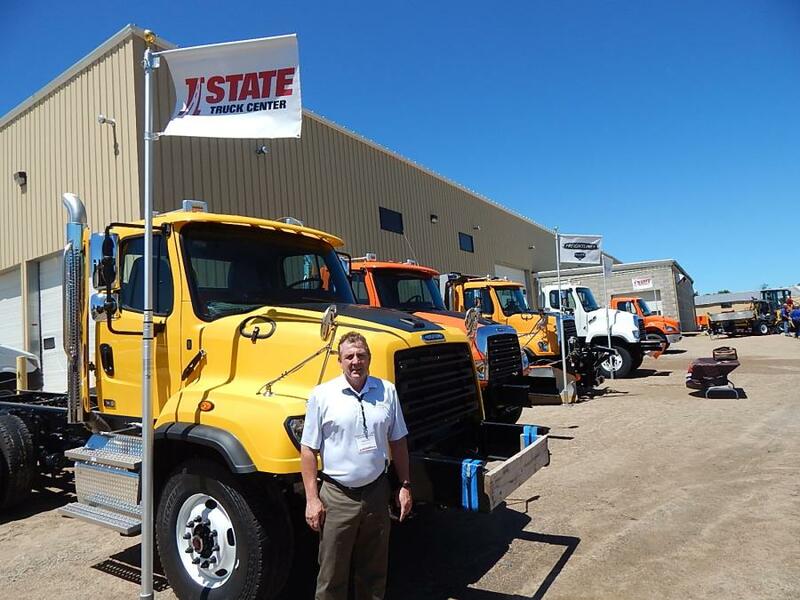 Hundreds of people gathered to see new trucks and trailers produced by Towmaster. Kids were given gift bags, while employees participated in a drawing for fire pits and gift certificates to Towmaster's parts store. The fire pits that were given away at the event were purchased by Towmaster from the Ridgewater College welding class. 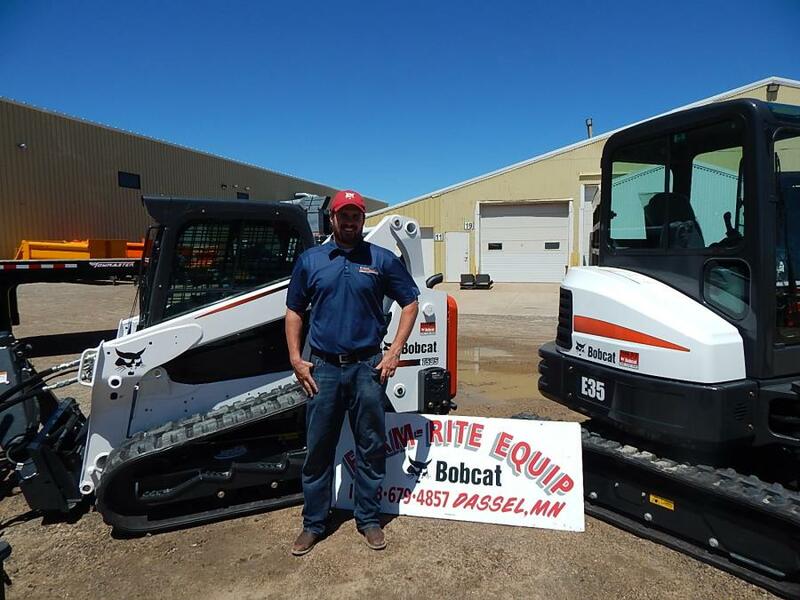 Proceeds help the welding students pay for future project materials. 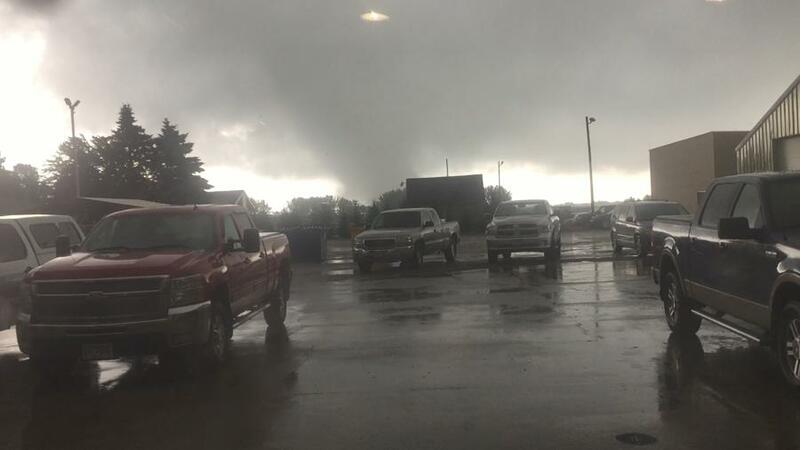 A severe storm that produced tornadoes moved through the area during the event. Two vortexes came close to the Towmaster plant, as captured by images taken from video footage by one of the employees. No one was hurt, and there was no damage to the plant. Families were rushed to designated safety shelters within the plant and office until the all-clear was given. Afterwards, the employees gathered for a catered dinner with smoked pulled pork, salads, chips and beverages. 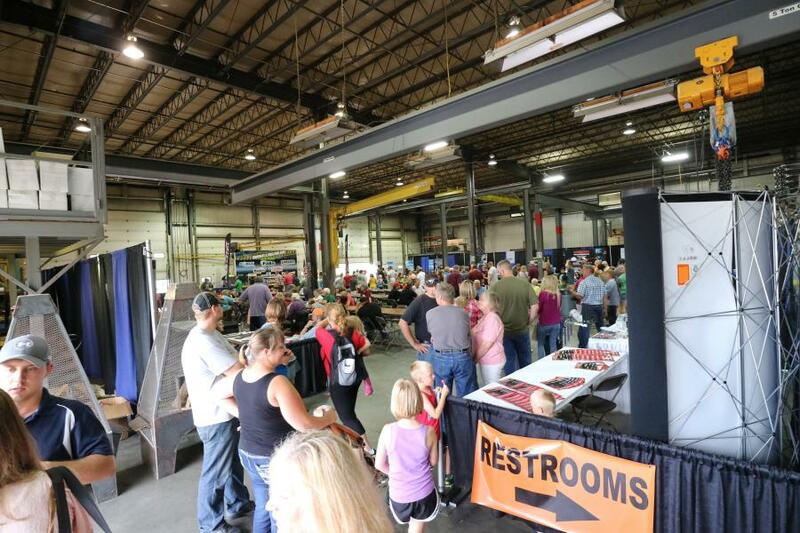 Towmaster Inc. kept the festivities going when it opened its doors to hundreds of people on July 12 to showcase its products that are manufactured at its Litchfield plant. 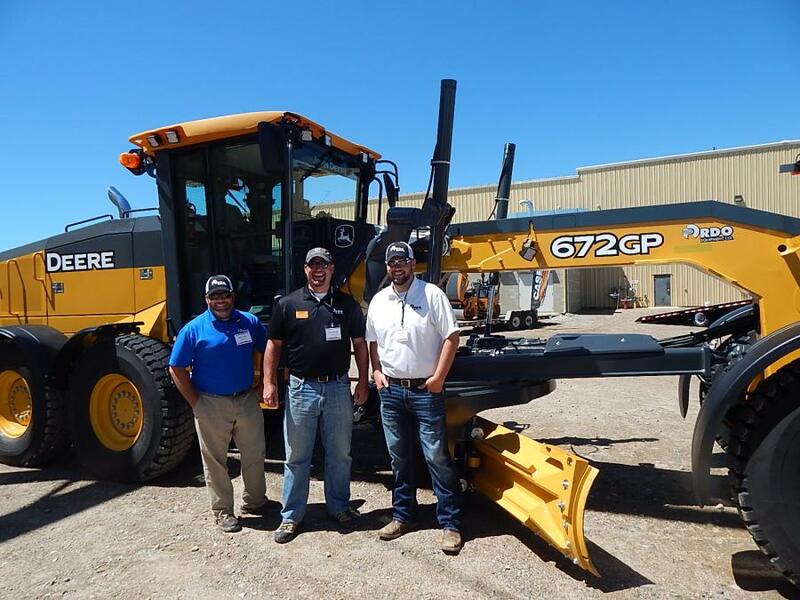 Nearly 500 attendees from all over the state learned about new equipment and products from several vendors who also showcased their products. Towmaster's education sessions, which were hosted by some of its vendors, attracted a large crowd of attendees. 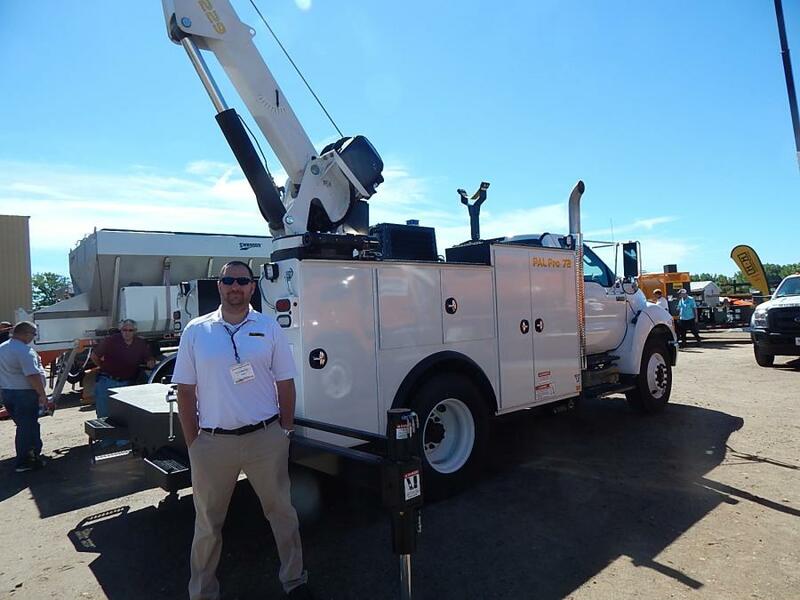 The company's complete line of industrial trailers, snowplow truck equipment, maintenance truck equipment and accessories were on display. 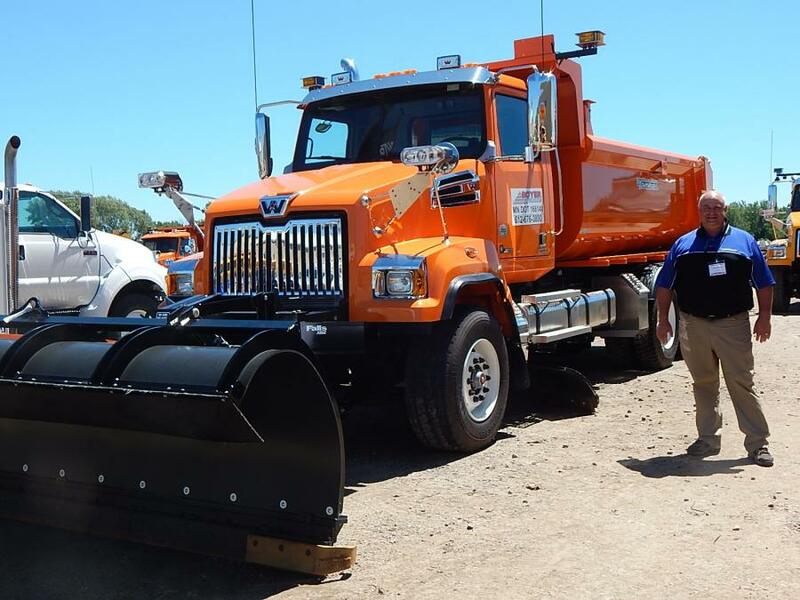 In addition, several dealers attended, including Mack, International, Kenworth, Ford, Volvo, Western Star, Freightliner, Dodge and Chevrolet. 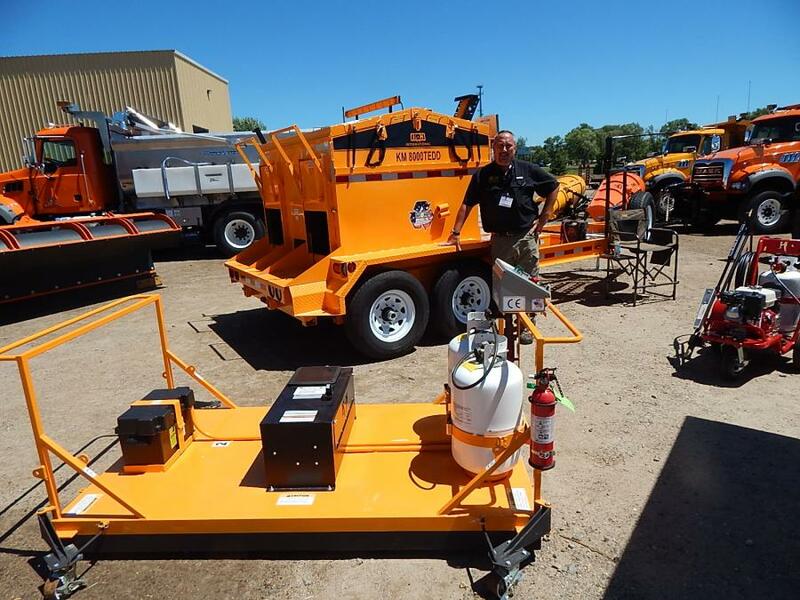 Equipment demonstrations from crane suppliers and asphalt repair also were on hand. 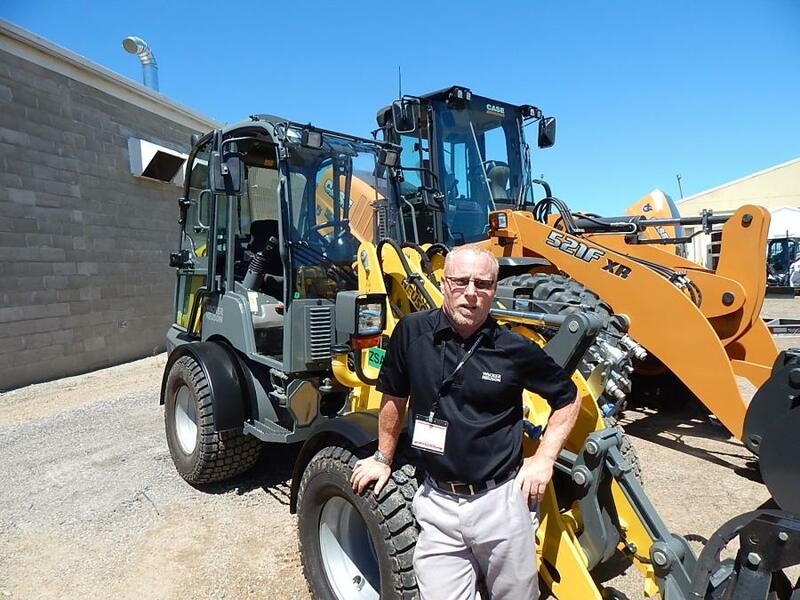 All told, more than 30 suppliers provided information and support at their exhibit spaces, giving the attendees a chance to visit face to face with the factory personnel of products and brands that Towmaster represents. Plans are currently under way for the 7th expo to be held in July of 2018. 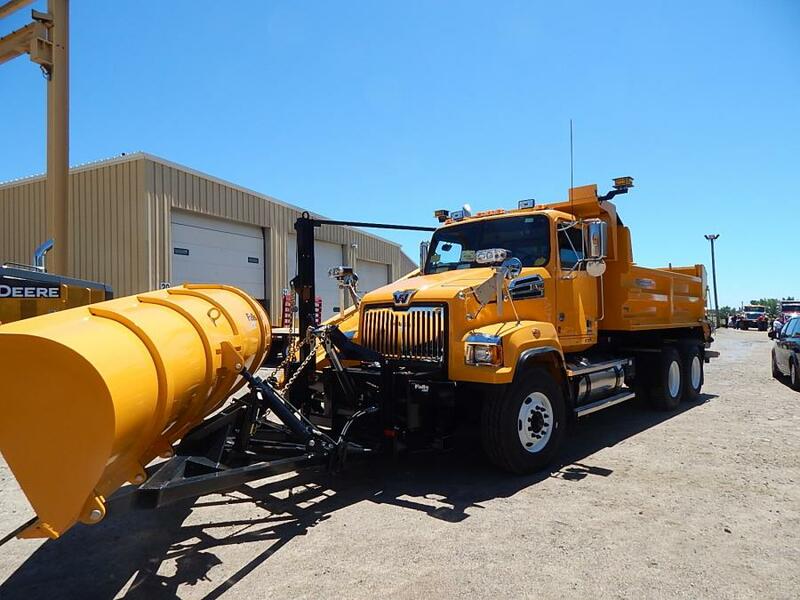 For more information, visit www.towmaster.com and www.towmastertruck.com.